Daimler battery technology is pushing towards a foreseeable near future where we only use renewable energy. Similar to Tesla, this is a case of a car company that got into electric vehicle research, became really good at it, and then found a way to branch off the technology to a new market. 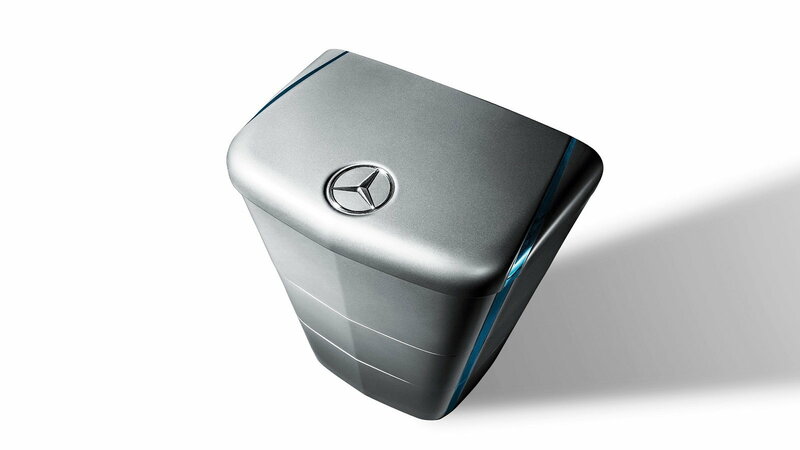 The Mercedes-Benz residential battery will serve as a stationary storage device to preserve excess power generated from such resources as solar power and wind energy. >>Join the conversation on the Mercedes-Benz Energy Storage Company right here in the MBWorld forums. 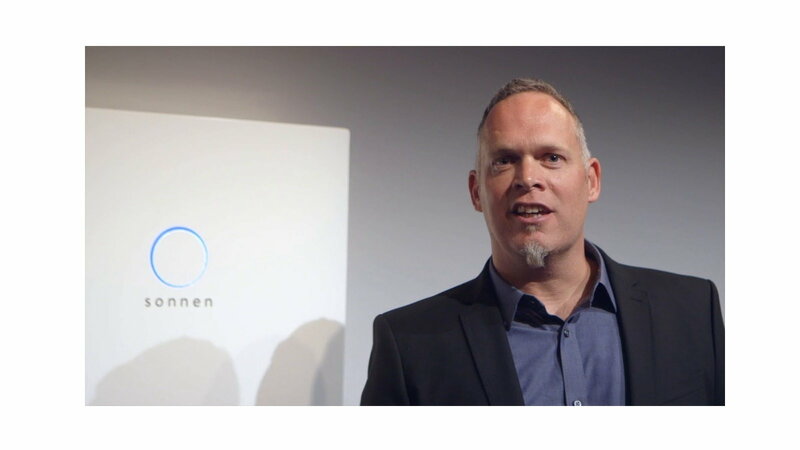 Aware of the US market’s desire for energy storage, coupled with a keen awareness on how best to market the technology, von Bormann left his previous role at Sonnen after just three years for an opportunity seen to be very much worthwhile in his eyes. Interestingly enough—he will be competing against his old company, which already focuses on residential batteries but just launched a commercial product this past summer. The energy storage device looks like an a-typical home appliance; but what it lacks in looks, it makes up for in performance. It stacks from 2.5 kilowatt-hours up to 20 kilowatt-hours and comes with a 10-year warranty. 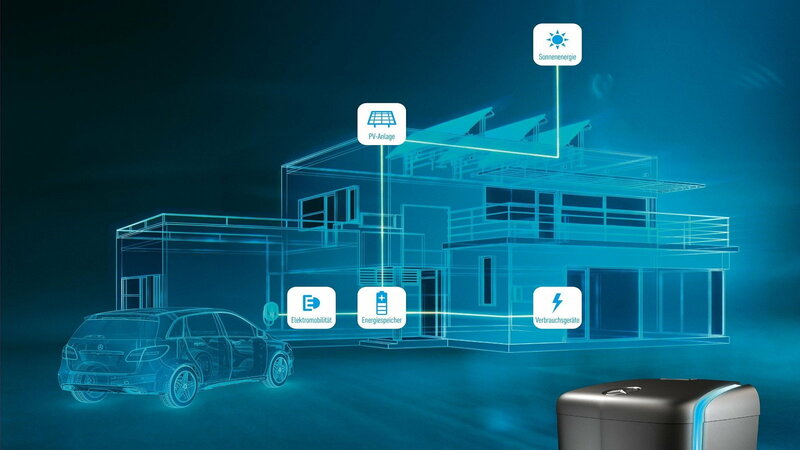 The residential market is the obvious target for this technology, but the company is pursuing commercial and utility-scale projects, with a contract already in place for the latter—Mercedes-Benz will be building a 1-megawatt containerized storage system to provide frequency regulation and demand response in PJM territory. By 2025, the company wants to make available 10 or more electric vehicles. To achieve this benchmark, Mercedes-Benz is investing 1 billion Euros in scaling up battery production capacity. Ultimately, the goal is to reach a fully “electric mobility ecosystem”, one that includes automation, ride-sharing, and home improvements. 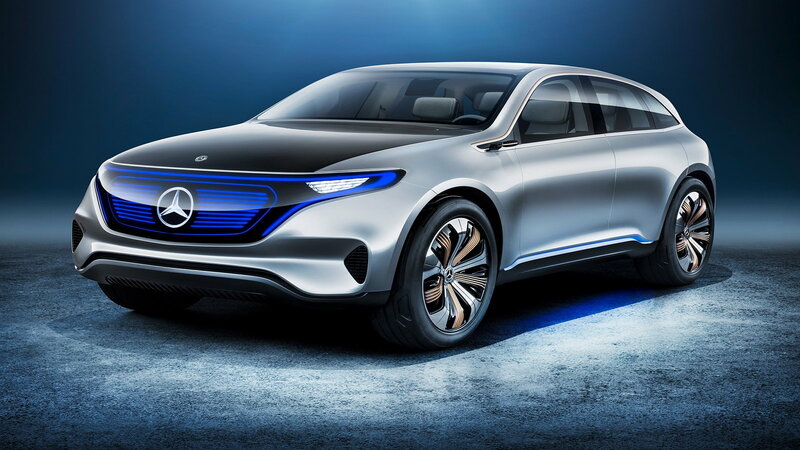 Mercedes-Benz plans to have its residential battery available to the US market in the early part of 2017. While the technology already exists, the reason for its delay is because the requirements necessary to adequately support an American household is dramatically different from a German one, where it’s already in use.